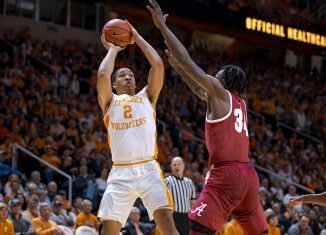 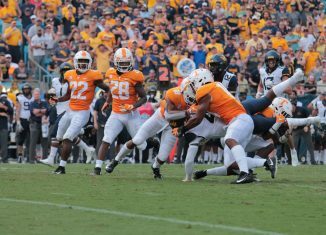 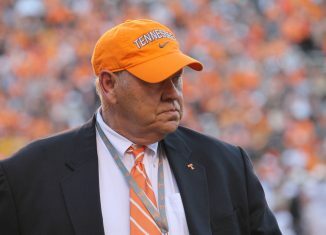 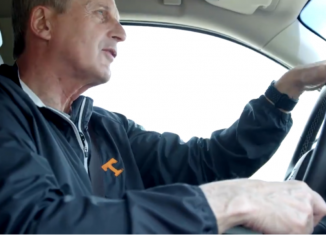 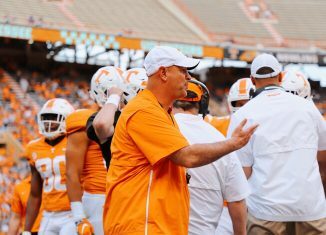 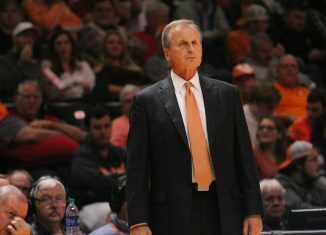 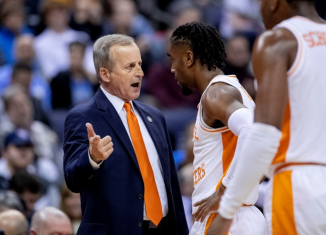 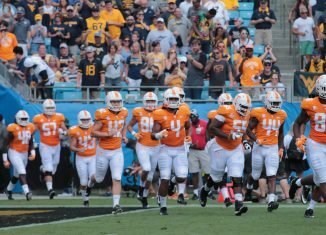 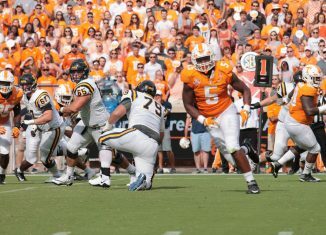 We take one last, in-depth look at what the Vols did well and what they need to work on after their season-opening loss to West Virginia. 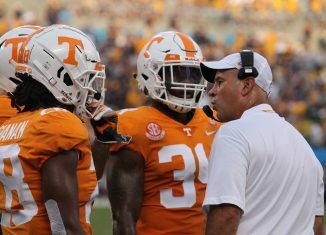 Jeremy Pruitt says that "you kinda know what you got" from players once they appear in a game, and some look different in practices than during games. 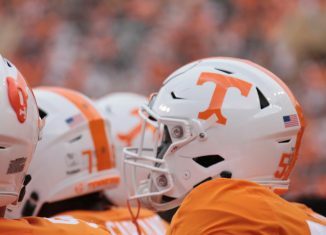 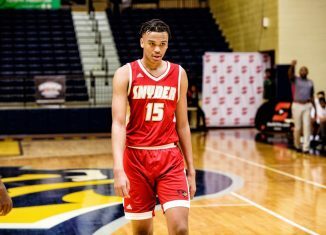 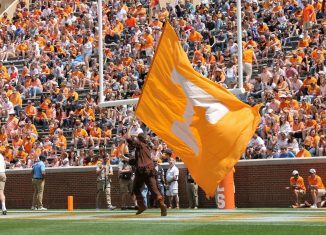 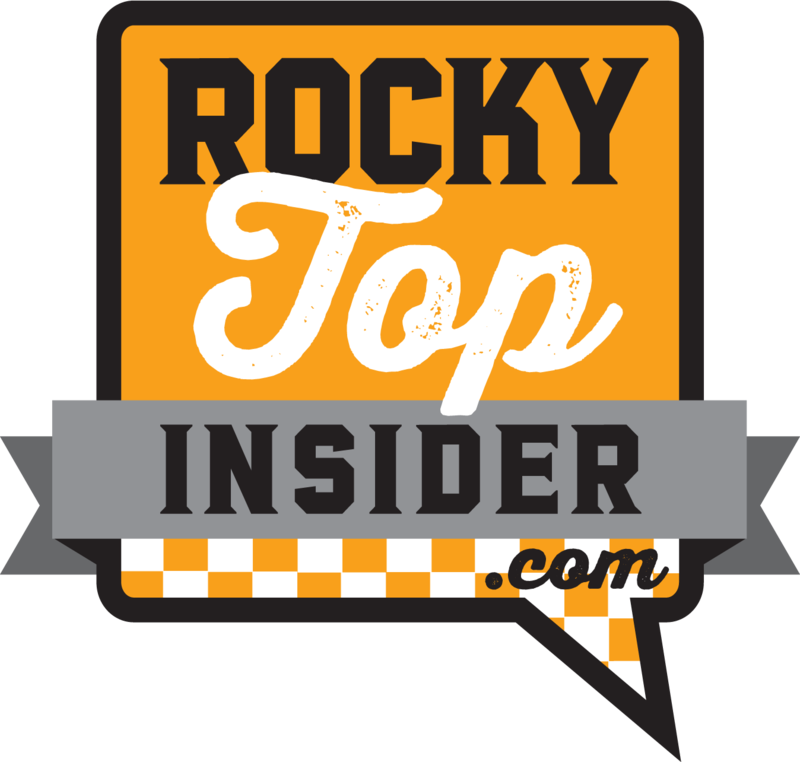 The RTI Podcast looks at where the Vols turn after Brandon Kennedy's season-ending injury, what we want to see from the Vols vs. ETSU, and much more. 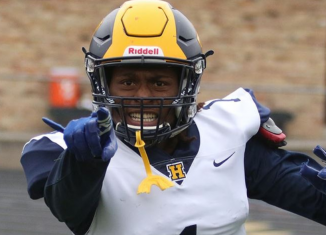 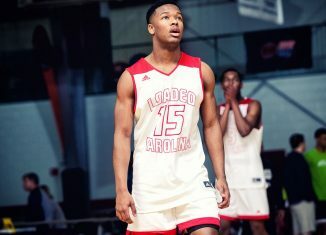 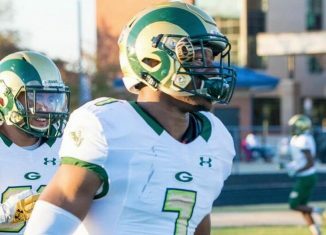 Five-star linebacker and Auburn commit Owen Pappoe has set hs last official visits, and the Vols will be getting one of his last ones.